You are welcome to Toronto Wedding Limo with open arms any time around the clock! A wedding is incomplete without the Limo services especially our state-of-art wedding limos and party buses. We will not only provide you with all the fun and thrill but also ensure your safety and security. 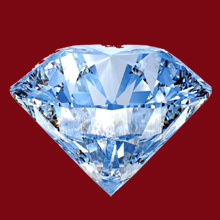 Both the elements are equally important and, we know how to combine both of them through our outstanding services. Also, you will not only find our limousines fully equipped with the most modern technology but also efficient in their services. Your travel will be safe and sound. We ensure that you reach your wedding event on time. Moreover, You will be excited to see our breathtaking package rates. We always keep them very affordable for you so that you never hesitate to avail our remarkable wedding limo services. Transport is the backbone of all your personal or professional endeavors. Life never gives you great opportunities again and again, and we want to each and every chance of yours to work for you in the best possible ways. 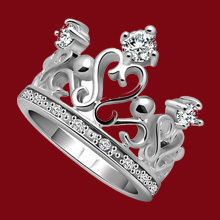 We put in not only our best services, but also put in all our hearts and minds to meet your expectations! In fact, we have only the best limousines and party buses available for your wedding! It is our Wedding Event Planning consultancy that makes your dreams come true. We have gathered all the brilliant minds around the globe to take care of Event Planning Services for you. 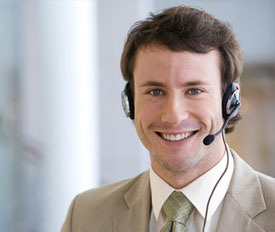 Our consultants are always there to look into your requirements for a certain event for you. 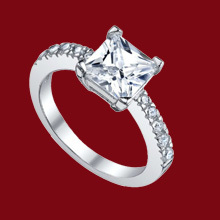 Keeping your wishes and demands in mind, they come up with ideas about making your occasion a memorable one. Actually, these are the happy memories that make a difference and bring you back to us again and again. That is to say, we create memories for your wedding party!! 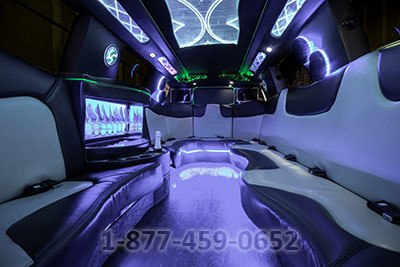 In fact, our limousines in Toronto and GTA are very suitable to carry out the event planning in the most luxurious ways. Their splendid outlook, immaculate neatness, mint condition, and state-of-art equipment will turn your fantasies into your reality. Even your invitees will feel the wedding event in the same way, and, cherish each moment like never before. To cut a long story short, we believe in individual service and serve each and every guest personally. 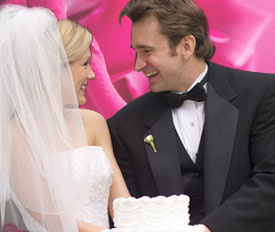 Our exceptional limousine service in Toronto will cater your wedding with the entire splendour that you dream of. We at GTA Wedding Limo offer you our special services like iced-drinks and special protocol. When our Limousine enters the parking lot of a wedding place, all the gathering look gorgeous! The efficiency, luxury and class we provide make a huge difference when you are heading towards your wedding. 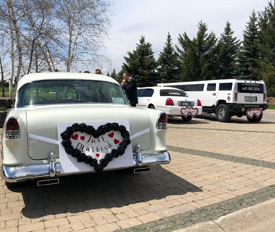 Just give us a chance and our Wedding Limo will steal everybody's heart on your very Special Day! The limousines and party buses are incomplete without proper service. Our affordable wedding limo services in Toronto are completely immaculate in terms of transparency, smoothness, efficiency and punctuality. Our wedding limo service will keep your travel plans with all the confidentiality and run them with full efficiency. We make it all happen in all kinds of situations as our chauffeurs are properly certified and licensed. On the other hand, they are very experienced and brilliant. They know their job perfectly well. They are highly skilled in driving in all kinds of conditions. They know how to deal with the parking, fueling, traffic jam and various road issues. Also, they know all the routes leading towards their target destinations. Certainly, they are fully capable of taking shortest and smoothest routes to the wedding event. Simultaneously, they are well trained in handling your luggage, running errands, playing tourist guide, and being a very trustworthy and pleasant company for you. They have a friendly attitude and are so refined in communication that they will make your journey a pleasant and significant experience. We are famous in pampering the lovebirds! We always promise you everything according to the needs of your events and occasions. Luxury and class is our style! 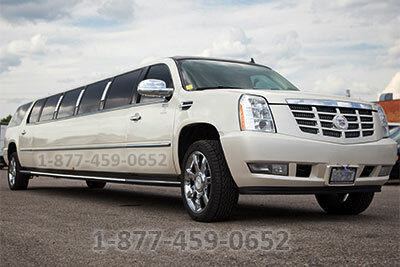 GTA Wedding Limo Services offers special deals in Toronto. Like & share us on Facebook and get 10% discount on your booking. Book Early and Save 10% on all packages. To avail this offer you have to book at least 1 month in advance of your wedding date. This offer is subject to availability and does not applicable on our party buses. Offer only valid for all of our limousines for the residents of Toronto in 2017. 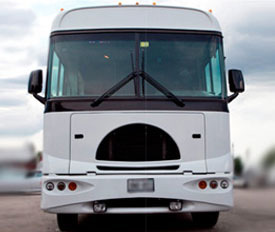 You will be absolutely thrilled to find out about our luxurious wedding party bus rental services. It is not only luxurious but also affordable so that everyone can relish our marvellous conveyance on wedding occasion. 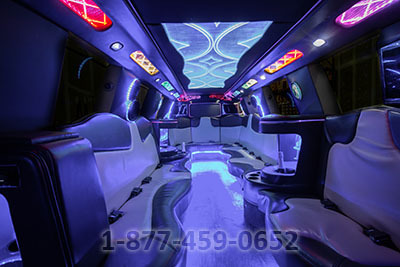 Our Toronto Party Limos are always at your service to provide you with magnificent rides so that you have maximum fun. 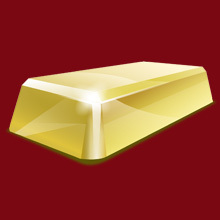 All our packages offer a list of services on remarkable costs. We get amused to find you in amazement while you look at the very affordable prices of our offers. Our limousine services are, no doubt, very reasonable and competitive around the city of Toronto! When you are with GTA Wedding Limo, you would immediately realize that you are in extremely capable hand. We wouldn’t hesitate to walk to the last mile to provide you with the finest limousine and party bus services in Toronto. Not only will we save you from all the hassles and tiring activities of finding the best wedding limo in town but will also provide you with packages that can make your day easier. You will also be able to customize any of these packages as per your own desire. VIP treatment is always guaranteed and all this will be available for you within an unbeatable price!